Water balance is important as it ensures that the mineral content of the water is in an appropriate state to protect the pool surface and equipment and make water more comfortable to swim in. 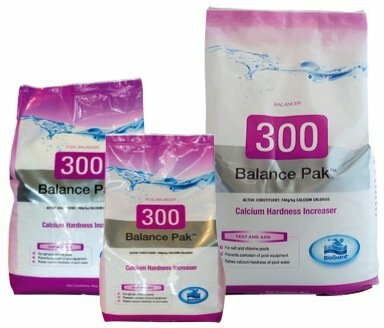 Water balance is affected by a wide range of variables – the quality of the source water, what chemicals are added to the water, the exposure of the pool to weather conditions and so on. 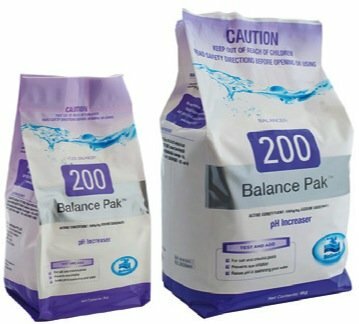 Pool balancers impact chemical factors such as total alkalinity and pH and calcium. 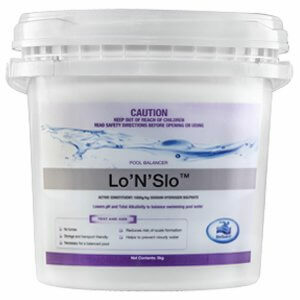 They also ensure that the sanitiser work correctly, the water is pleasant to swim in, and they prevent scaling and corrosion of the pool surface and equipment. 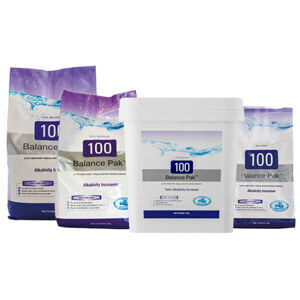 BioGuard Balance Pak 100 is a soluble powder that eliminates pH bounce and raises Total Alkalinity. 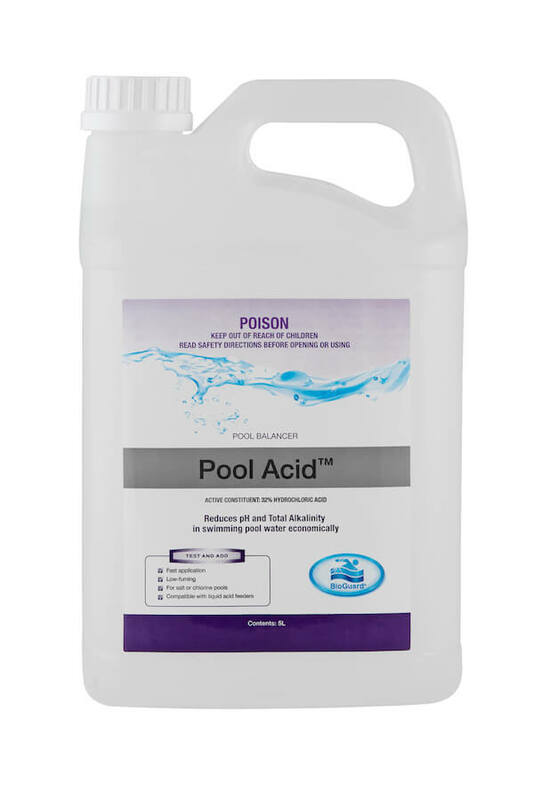 BioGuard Pool Acid is a liquid product designed to decrease pH and Total Alkalinity levels in pool water. This prevents cloudy water, scale formation and high acid demand. 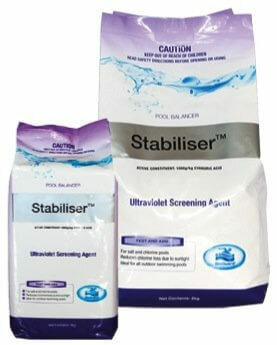 No pre-dissolving = Less time managing your pool. 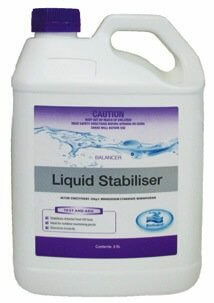 Saves money as it reduces chlorine usage by up to half. Easily applied directly into pool water, or into skimmer. 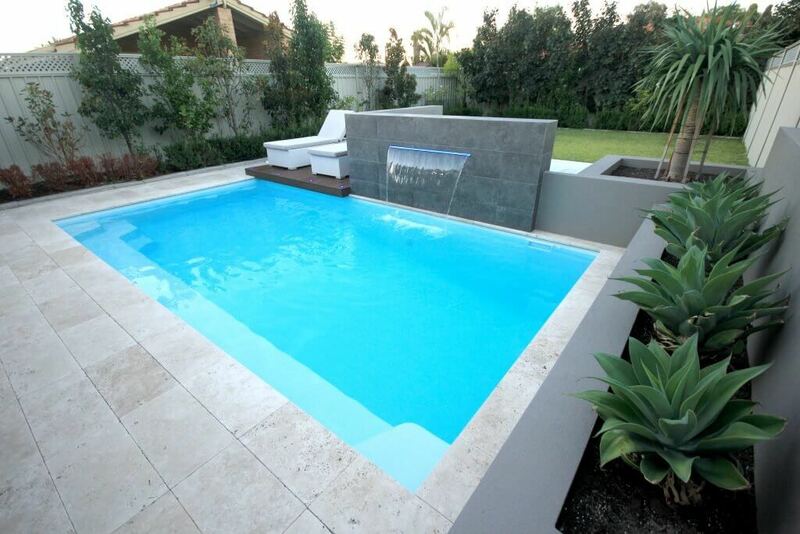 Ideal for all outdoor pools. Great for use with cyclone pre-filters. Perfect for pools with cartridge filters. Ideal as a mid season top-up.